Rock Republic is an uptempo dance oriented band playing a range of tunes designed to get your guests onto the dance floor. Rock Republic is a well established Melbourne based band playing weddings, fund raisers, club functions and private functions. Formed in 2003, the band has been playing at venues and functions around Melbourne since then. 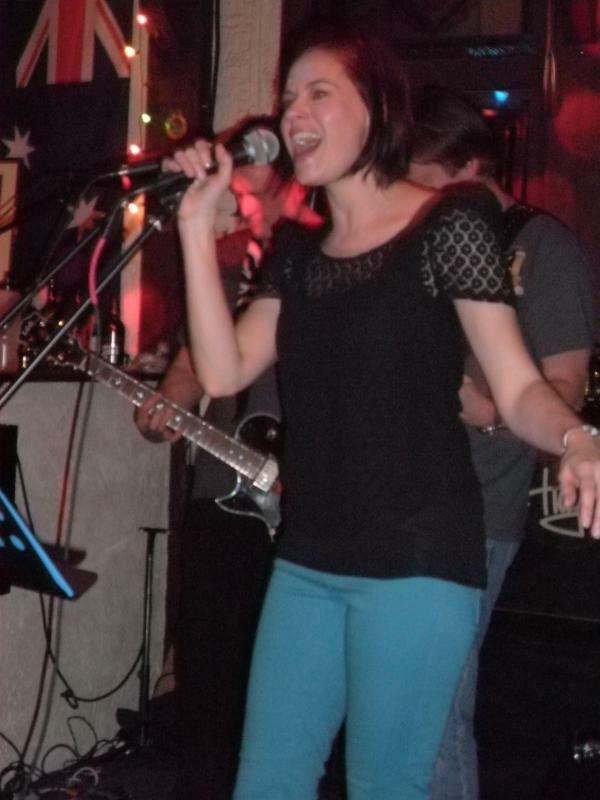 The amazing Rachel joined the band as lead singer in mid 2012. 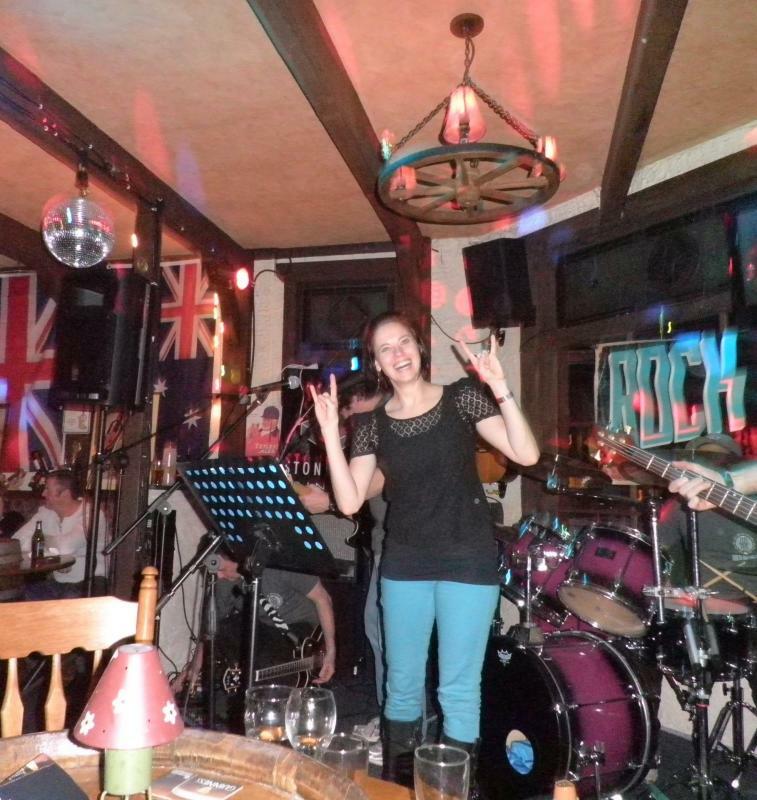 Rachel and the band love high energy rock and with the new line-up we decided to change our name to Rock Republic. Rock Republic does covers of great dance/rock songs and we love to see the crowd up and dancing. We play a mix of classic dance rock covers through to current top 40 tunes. Our aim with every song is to fill the dance floor and give your guests an enjoyable night.